- Plenty of fun levels filled with cool puzzles and challenges that will train your brain. 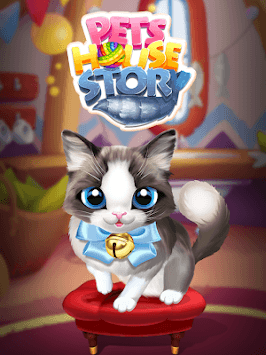 - Free game with cool items and cat toys. - Eye-catching graphics and colorful designs. - Amazing boosts and gifts that are pretty helpful along the way. - Easy to learn and play. Pop and smash cubes to win! - Free to play and totally addictive blast game. 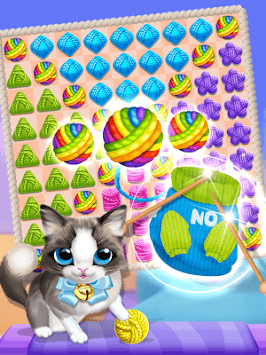 - Exciting gameplay, just pick up and play the knitting game! 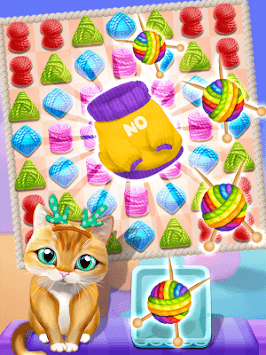 - Awesome and relaxing tap 2 game to play with family and friends.